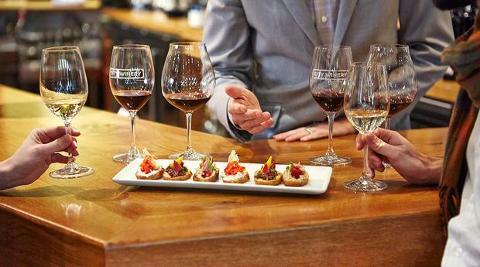 Give City Winery Behind-the-Scenes Wine Tour as a gift! Gift cards are good for 2 years after purchase. Wine Tours are subject to availability of booking.